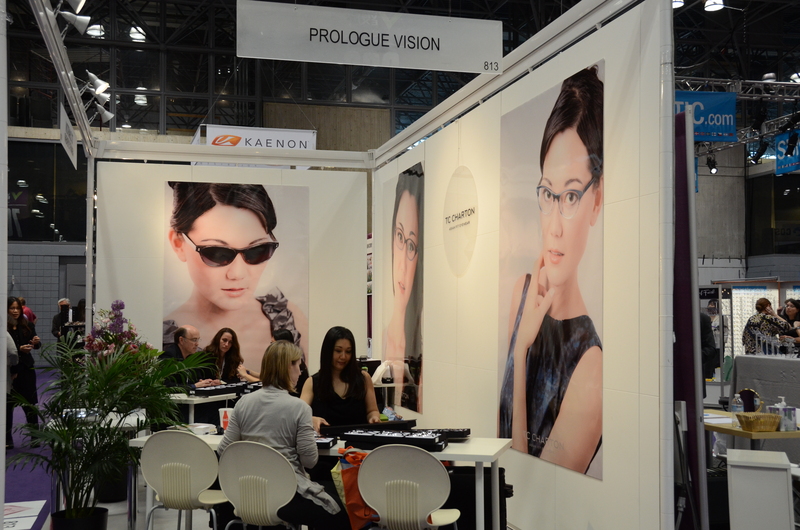 We are always excited to be part of Vision Expo East (VEE) the largest optical show here in the Big Apple every March, drawing over 30,000 eye care professionals, the movers and shakers of the optical industry. 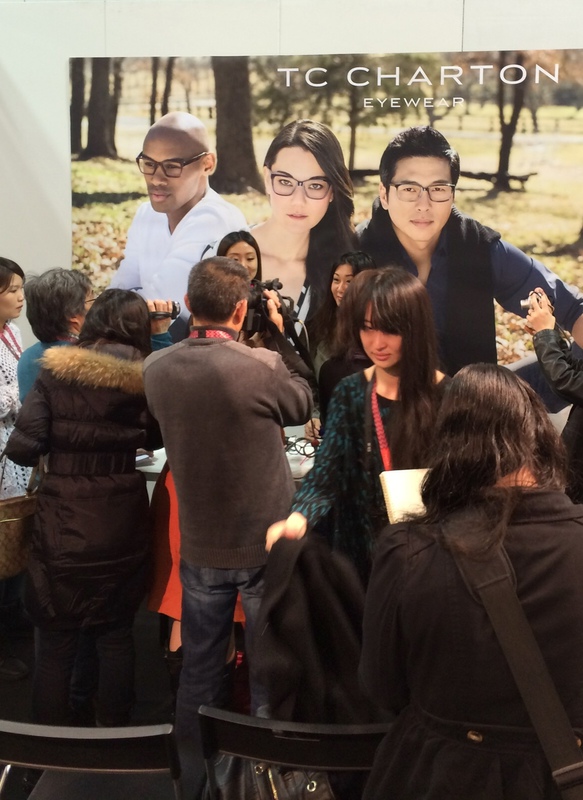 This year VEE was not different but yet, it was, since Asian in New York hosted a media reception so I could meet the Chinese news media. I still cannot believe we were able to pull this off—as Diana had just a few days to put together a press release, contact journalists from different news organizations, and prepare the media reception. Little did I know that the turnout would be many of the invited press—-including ALL of the biggest names in Chinese news media? I thought we might end up having 3 or 4 journalists, at most, so we had set aside one hour for me to give a brief product presentation and Q&A. But after the introduction, each media outlet wanted a separate interview and the reception lasted almost 4 hours! I did not take this opportunity to tell them how great our products are. What I did, however, was to really emphasize my journey—how I came to the realization that wearing an ill-fitted pair of glasses could actually impact how one sees her self-image, from a beauty standpoint; it is not our facial features that are at fault, and no, we do not need plastic surgery to reshape ourselves. Also, there are functional reasons why glasses need to fit, such as the importance of fitting children with glasses that won’t slide down, in order to truly correct their vision, and also wearing a pair of sunglasses that won’t slide down from your bridge since there is less protection from the UV rays around the delicate eye area. I spoke to them about my passion, and I hope they heard and felt what I was trying to convey. This is not about creating just another brand of eyewear. It is NOT about ME, as a designer. This is bigger than me. It is about how we see ourselves in a world where the beauty standard is still largely Eurocentric. 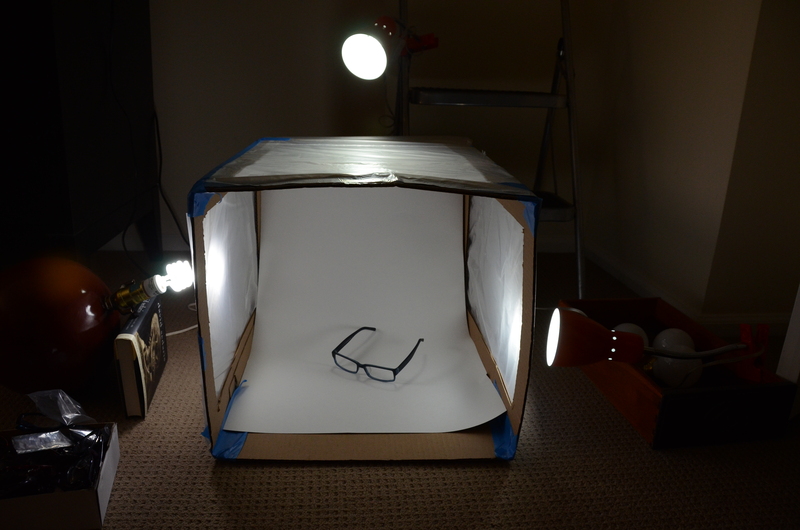 This is about being able to see better, and feel better. The very next day, each one of those interviews turned into a feature story: MSN.com, Yahoo news, Sing Tao Daily, ETTV, The Epoch Times, WZRC Station, The Central News Agency of China, World Journal and more. 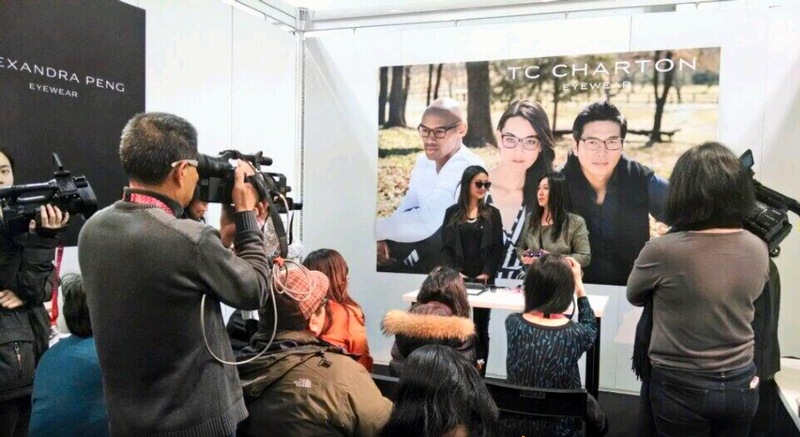 The TV footage also aired in Taiwan and China the day after the media reception. I was thrilled to have the chance to be able to speak directly to the Chinese speaking consumers in my mother tongue, their own language. I hope some of them heard me, and will remember to demand their opticians for a pair of glasses that truly fit. We just completed our Summer 2012 Shoot video. 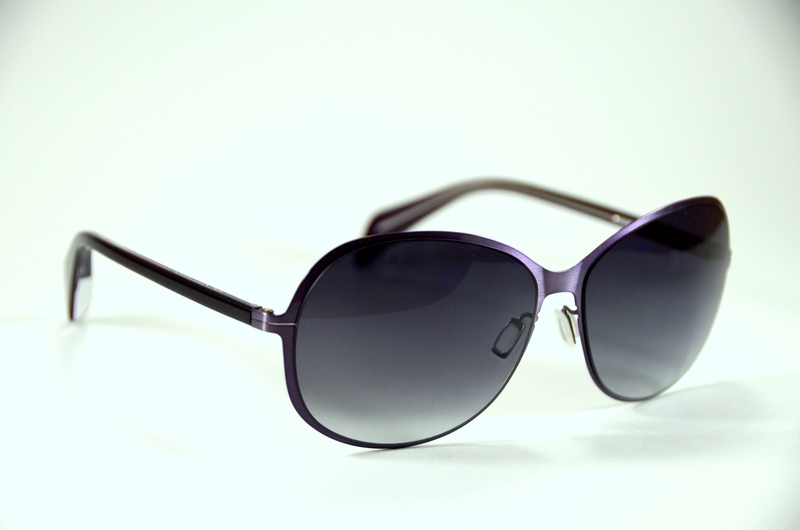 You can see for yourself that things will be sizzling hot in a new pair of TC Chartons. Alexandra Peng says this new collection is a landmark of sorts for her. 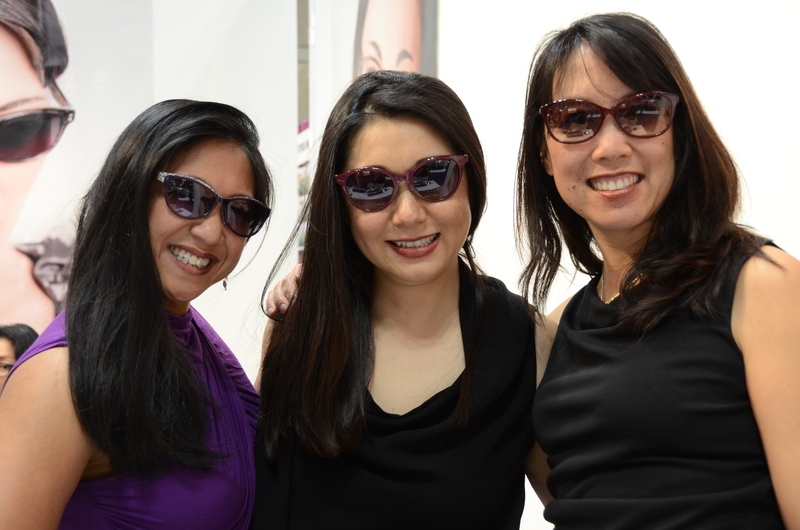 When she started her line in 2009, she wasn’t sure how an asian fit eyewear line would be received so she went the “safe route.” Now, she’s feeling more confident and adding more flair to the collection. We shot at the San Francisco Bay Sofitel with models Yun Choi and Yuki Matsumura. Ah yes, the lovely Orquidea takes center stage in this post. 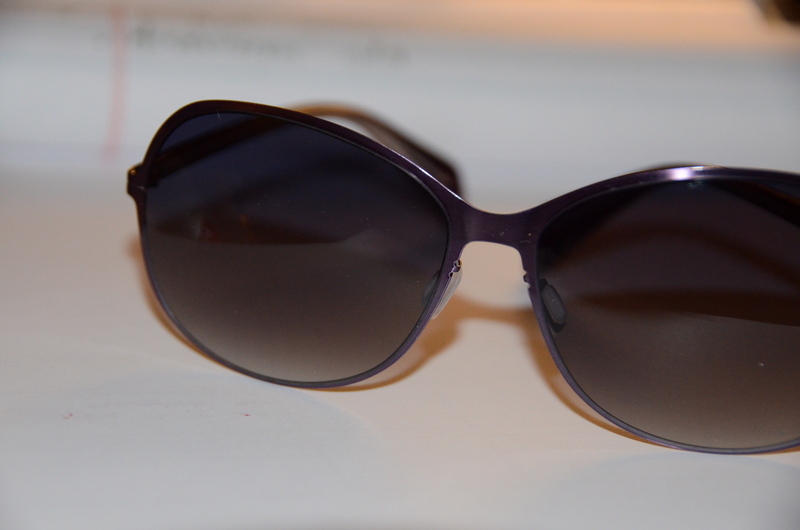 I must say, with all the new Spring 2012 eyewear in my face, I am seriously neglecting parts of the collection. Ok, wearing the orquidea all day long. Can’t stop me!